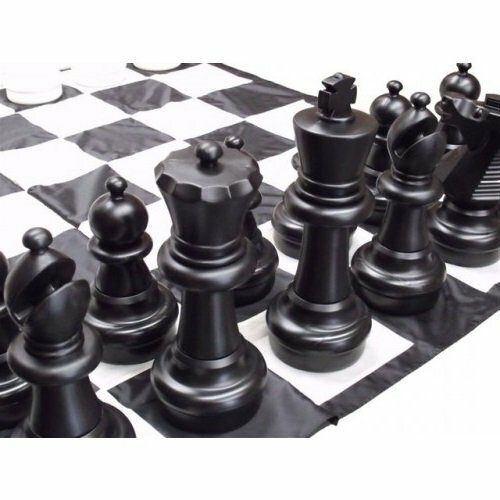 To suit Giant 60cm or 40cm Chess Pieces or Giant Checkers & Draughts Pieces. 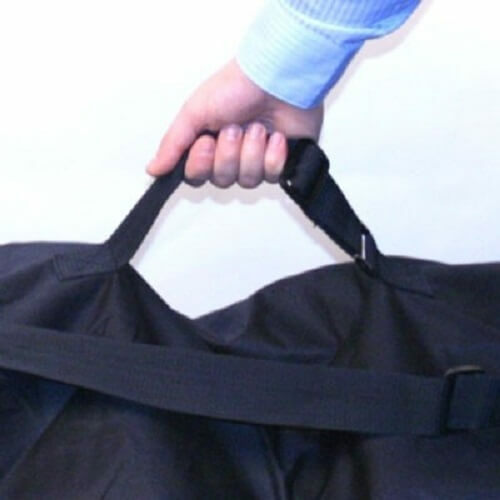 Extremely large storage bag that is ideal for storing your giant plastic chess or checker pieces. 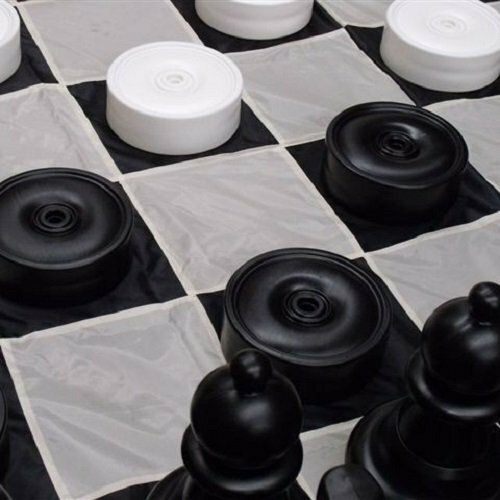 1 bag will fit all the pieces of a large checkers set. 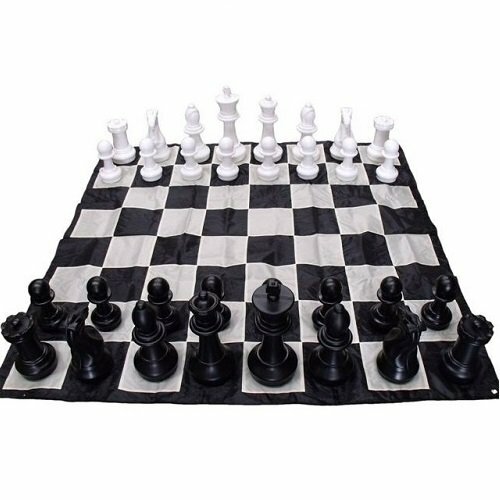 3 bags will hold a complete set of the large 60cm plastic chess pieces.